LODE ambassador and all-round silver guru, David Morgan, was the first person on the planet to transact using cryptographic silver money, when he bought a coffee with newly-minted AGX coins. The coins were part of the genesis block generated on Syscoin Platform at the Anarchapulco show by core developer Jag Sidhu. “Cointree sprung up in Melbourne in 2013 as cointree.com.au with a belief that these amazing technologies should be made more accessible, and more understandable to the everyday person. We are now here with 60,000+ members and over $100 million worth of lifelong successful transactions. We continue to move forward with our Quick, Simple and Secure service”. Lasts month’s interview with New Kids on the Blockchain was such a success they decided to do it again! Korean-based masternode site Apis now allows you to launch Syscoin masternodes via their platform. 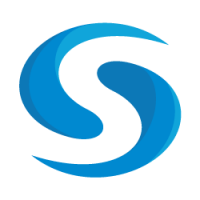 You can now read stats on Syscoin Masternodes on Chinese ranking site, Nodeasy. Publish0x is a crypto agnostic, Medium-like publishing platform that rewards both authors and readers. 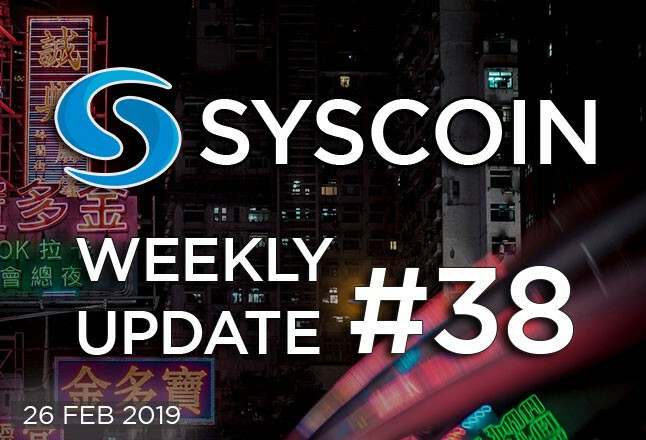 We like what they’re doing so from now we’ll be publishing our updates there in addition to the Syscoin Medium channel. Q: Hi Dan, how is SYS 4 coming along? How close are we to testnet? A: SYS4 is coming along really well… we made some improvements to how masternodes communicate that should reduce network congestion and Jag and Willy are testing that on our internal testnet right now. I am not hearing of any major explosions on that front, so I think we are getting closer to public testnet. Jag wanted to verify that MN change was solid before opening up the testnet. Q: I have a question about the whiteblock report. I’ve been wondering if it would make sense to release this at the same time as SYS 4. Is this probably what will happen? A: Yeah that is what we are planning, or in very near succession. Whiteblock is using SYS4 for their testing, so it makes sense imo. Likely a zdag paper as well by then. Q: What will Sys4 enable that is needed for Pangolin to be completed? its more business priorities holding up Pangolin.